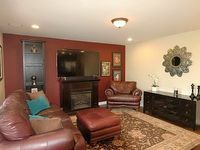 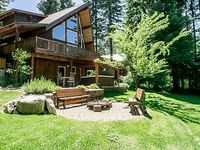 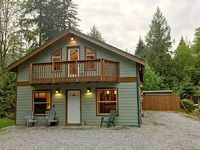 Washington, US Vacation Rentals. 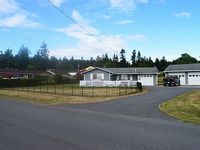 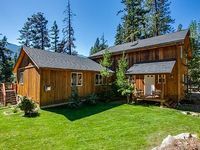 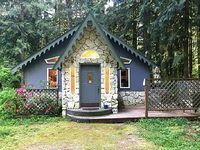 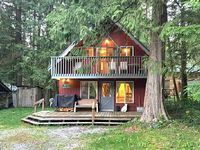 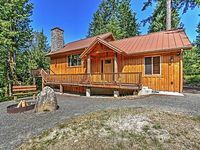 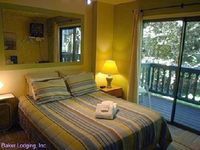 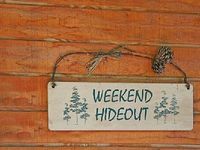 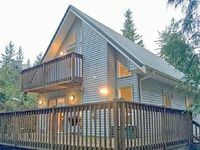 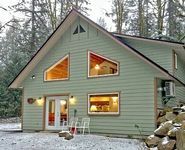 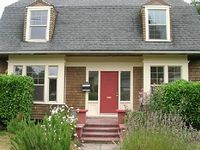 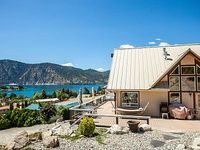 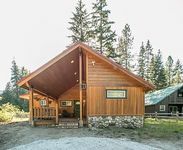 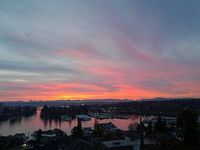 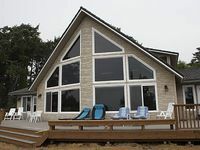 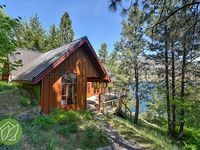 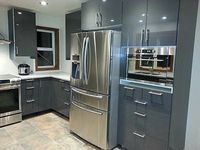 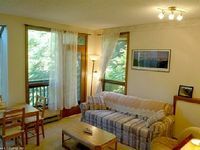 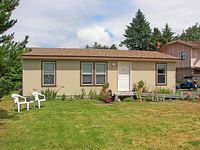 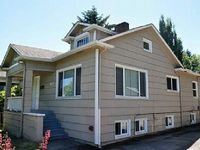 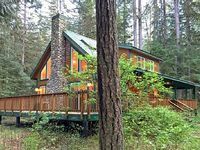 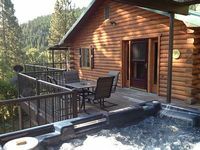 Book Beach Rentals, Lake Houses, Condos, Cabins, Villas, and Homes in Washington, US on RentalSaver.com! 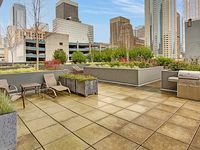 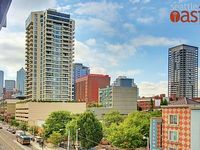 A modern condo in the heart of Seattle's Belltown district-walk to the sights!